Window World of Savannah is locally owned and operated in Thunderbolt, GA. 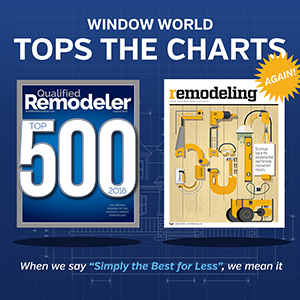 Window World is an ENERGY STAR® partner and its window products have earned the Good Housekeeping Seal for ten consecutive years. The store, located at 3013 E. Victory Dr. in Thunderbolt, GA, serves homeowners in the counties of Appling, Bacon, Beaufort, Bryan, Bulloch, Candler, Chatham, Effingham, Emanuel, Evans, Glynn, Hampton, Jasper, Jenkins, Liberty, Long, McIntosh, Screven, Tattnall, Toombs, Wayne. 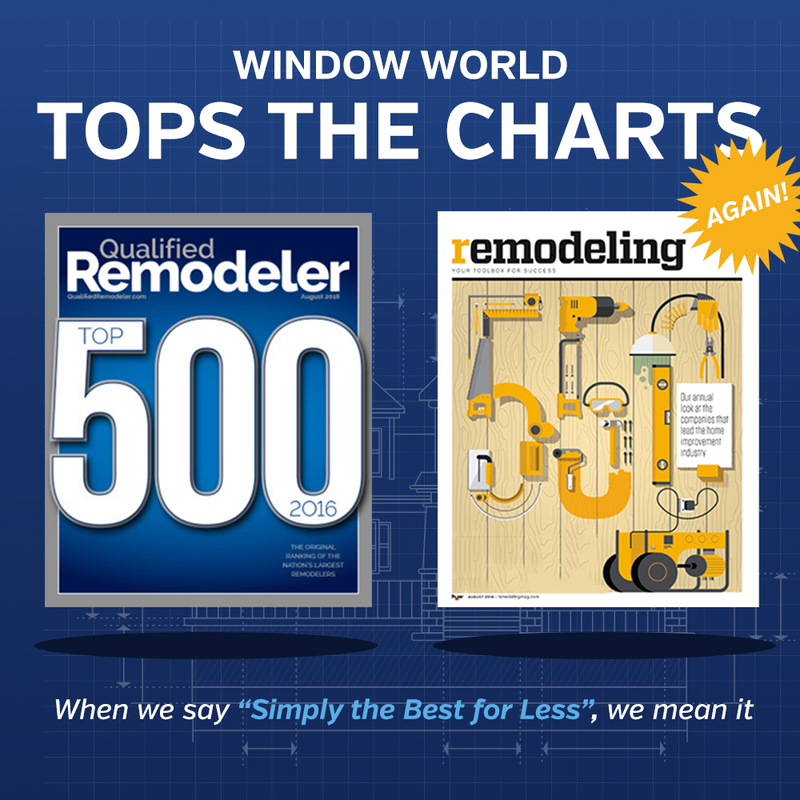 For more information about Window World of Savannah, visit windowworldsavannah.com or call (912) 355-5055.